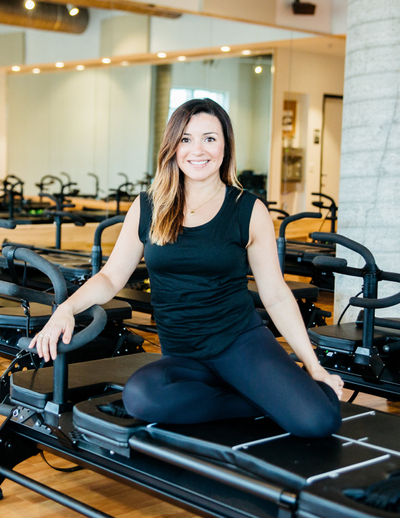 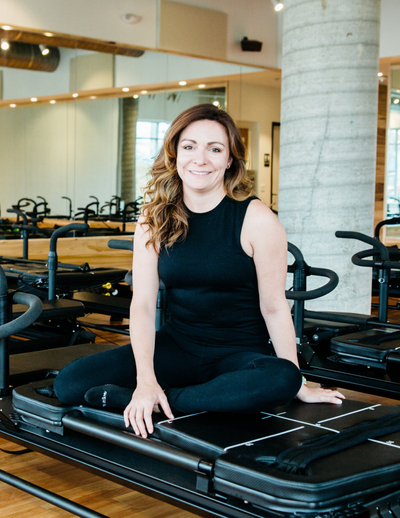 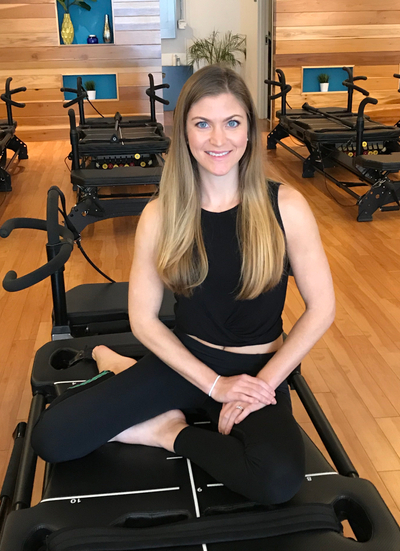 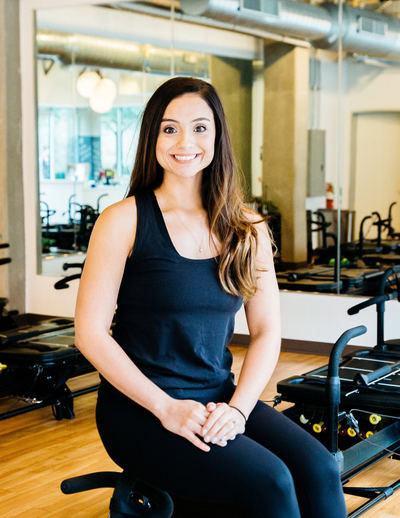 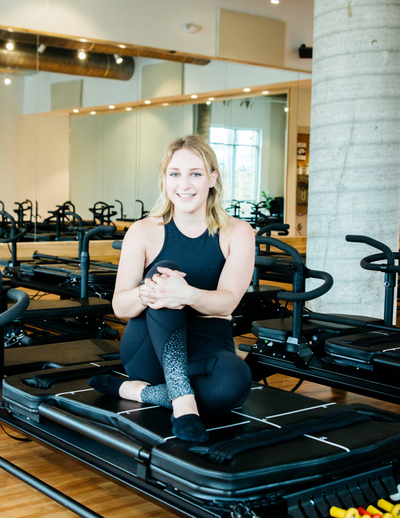 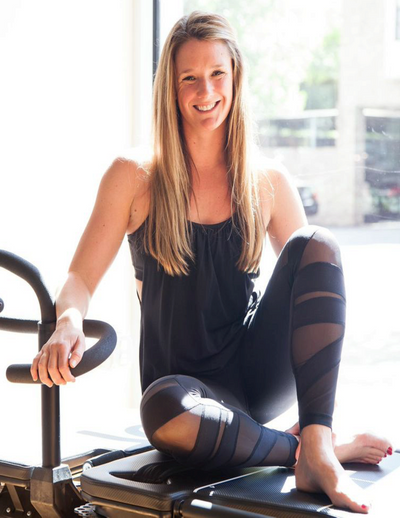 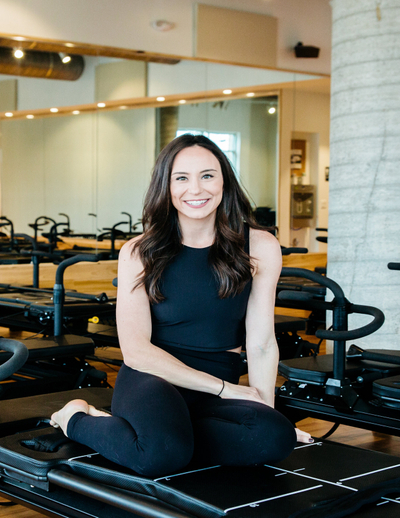 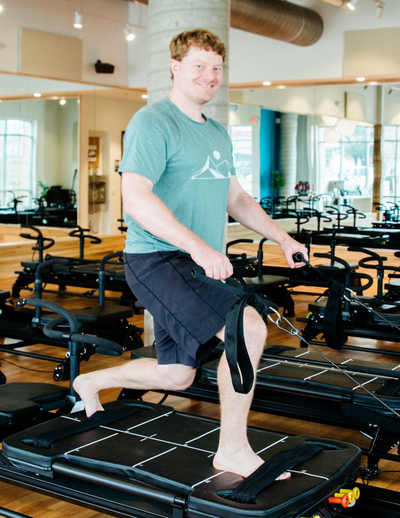 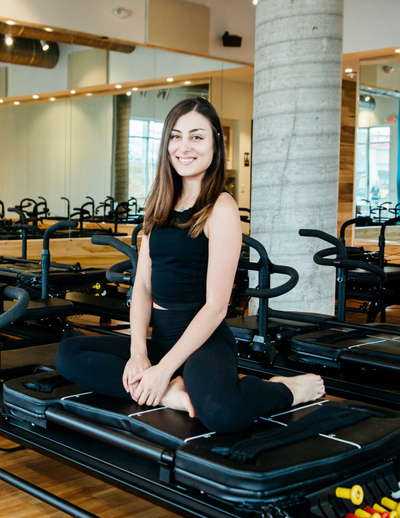 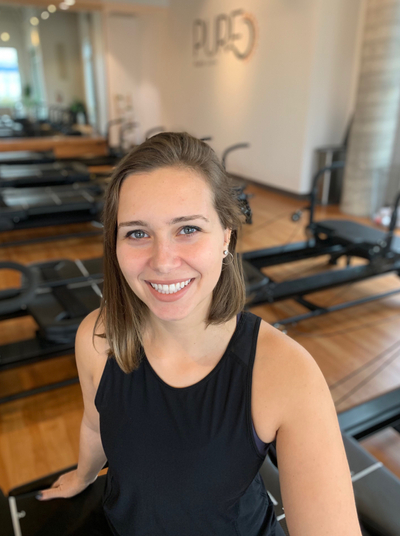 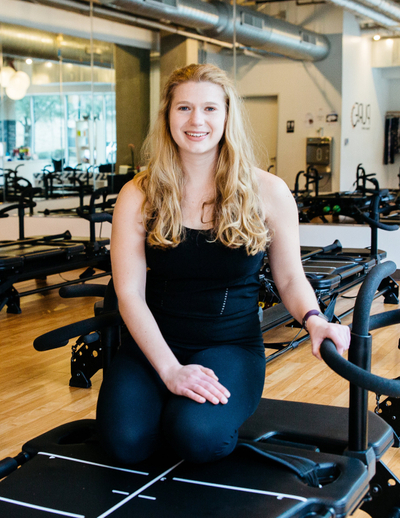 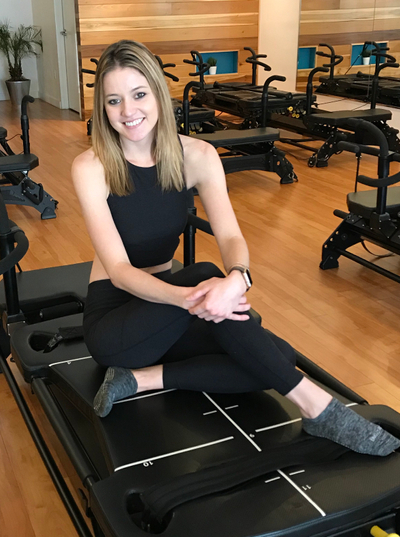 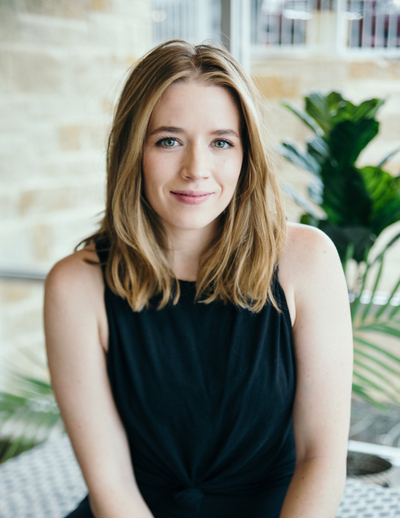 Pure Pilates Austin is always looking for new and exciting talent to join our team of top-notch trainers! 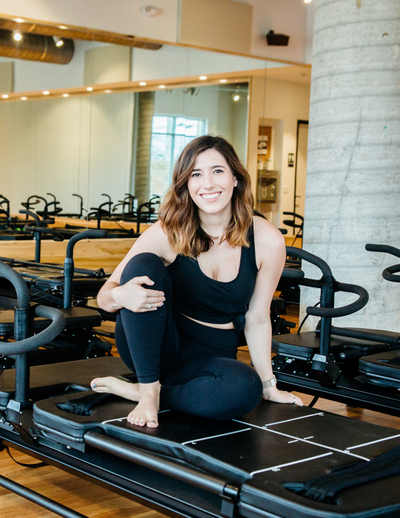 We are thrilled to be looking for talented individuals to join our team at all three of our studios. 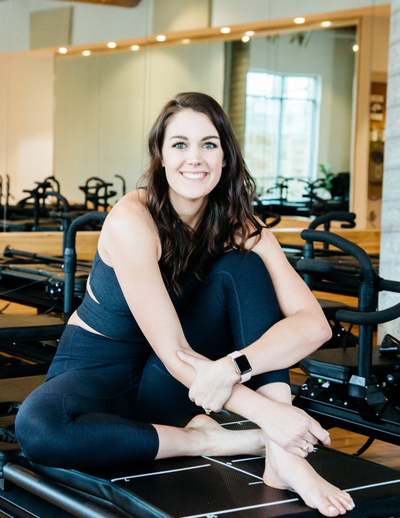 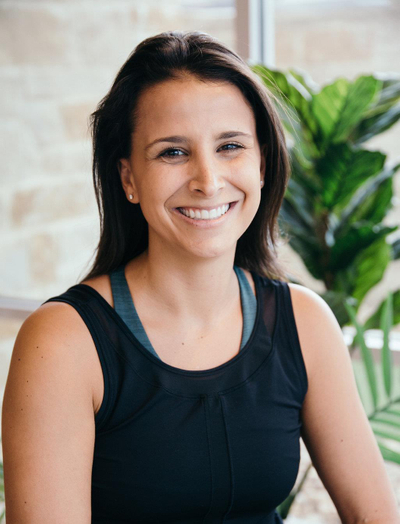 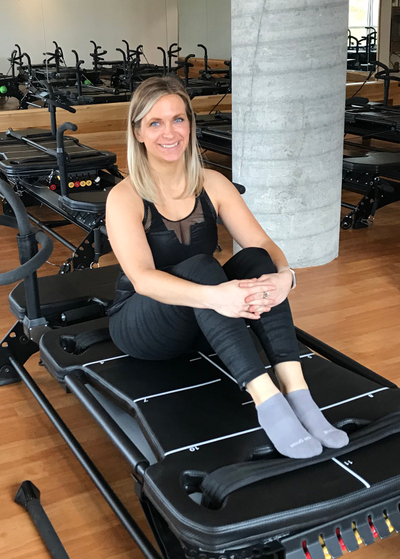 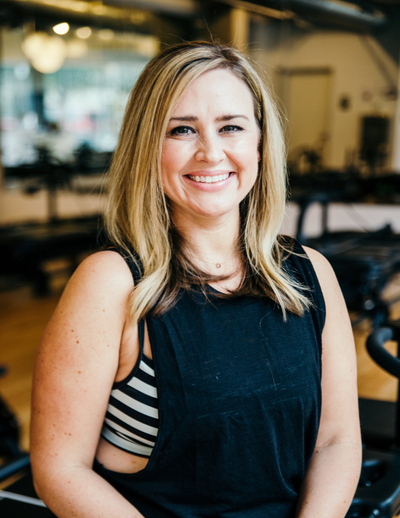 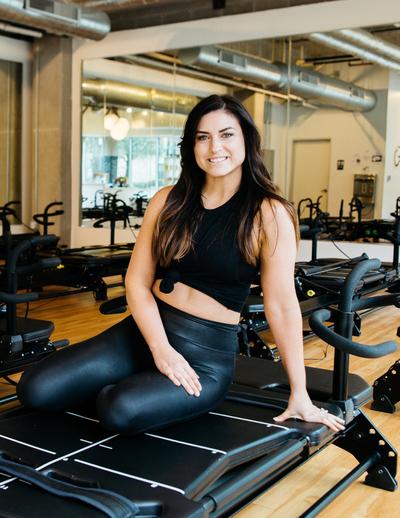 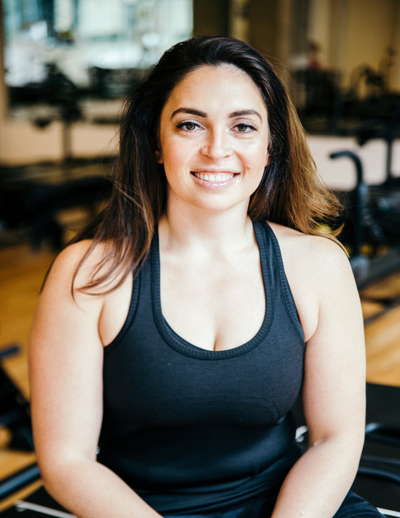 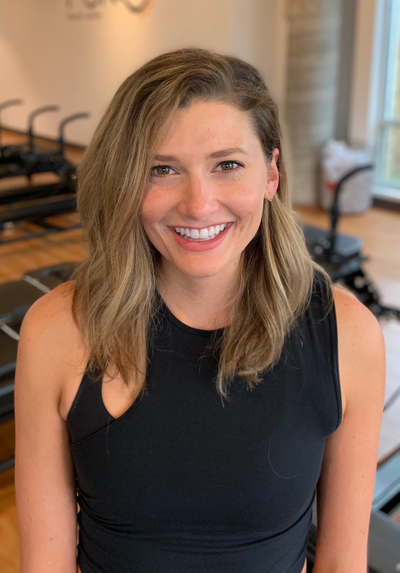 TELL US WHAT MAKES YOU TICK, WHAT MAKES YOU STRONG, WHY YOU ARE PASSIONATE ABOUT FITNESS AND WHY YOU ARE READY TO ROCK WITH PURE PILATES AUSTIN!